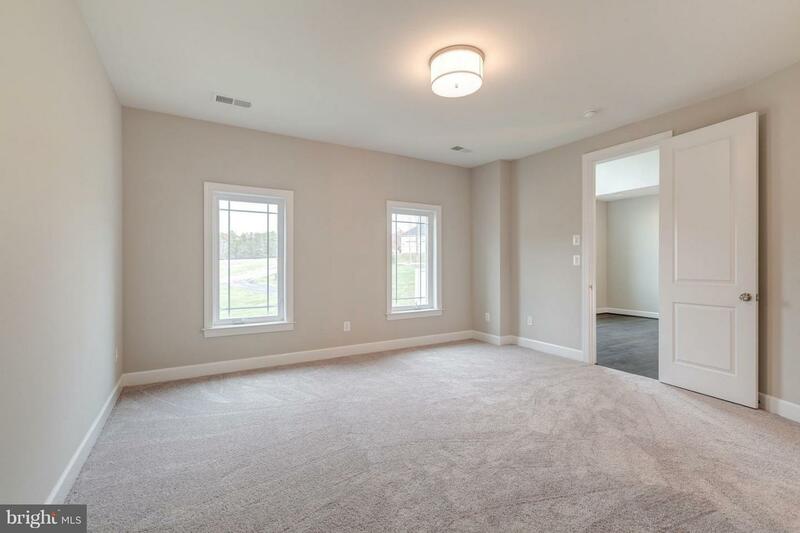 Construction Complete.............This house is ready for you to make it your own home! 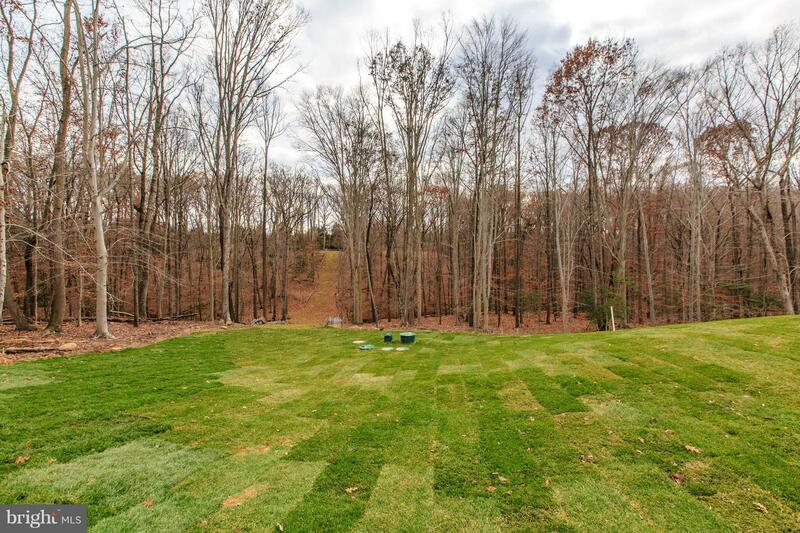 Gulick Group's Winthrop model ON 5 acres with ~8800 sq. 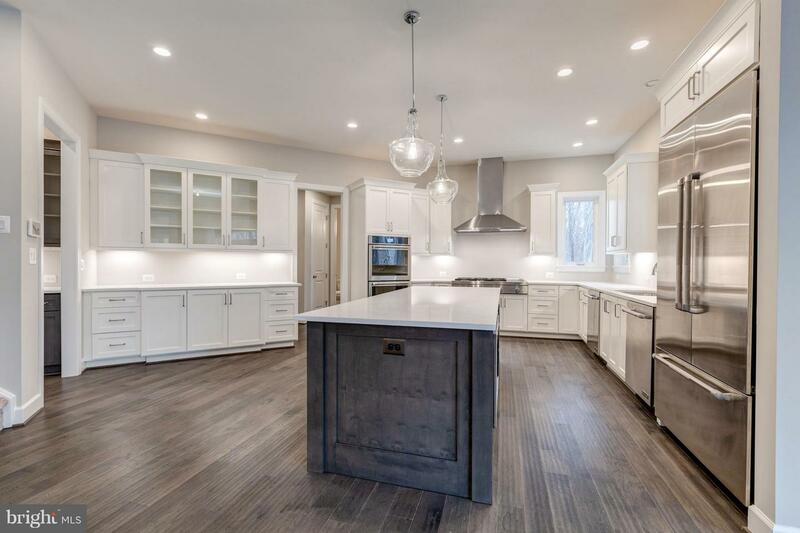 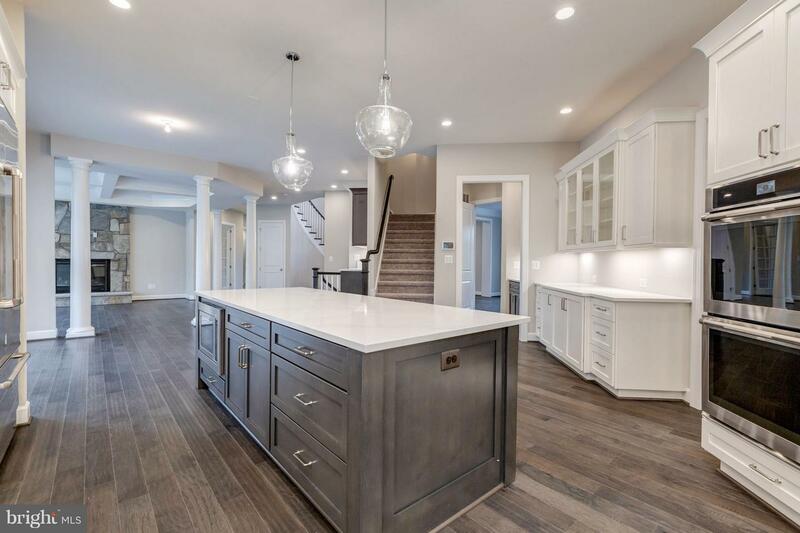 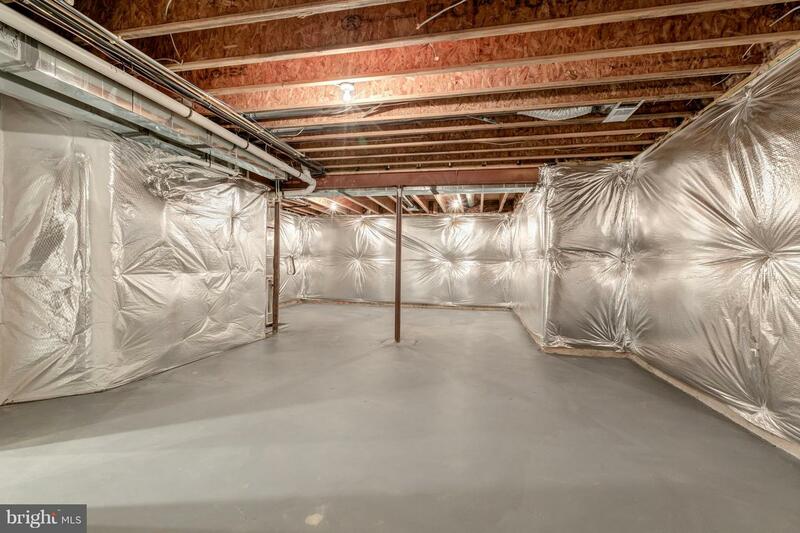 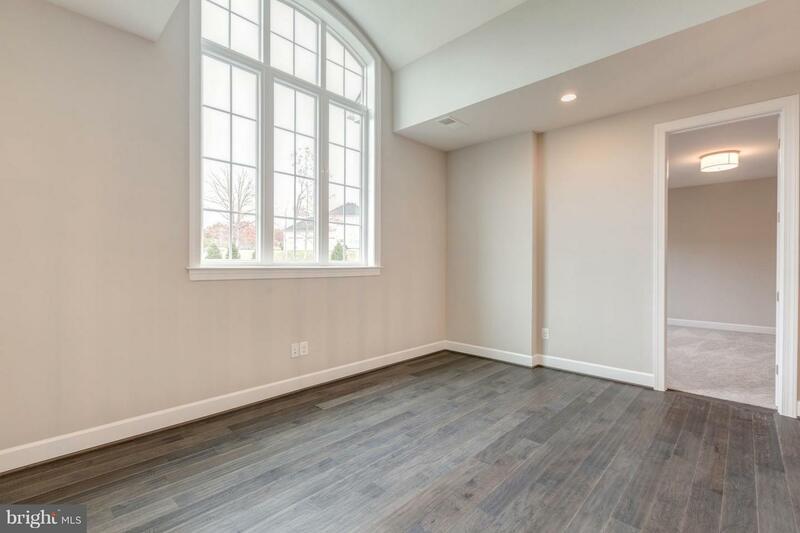 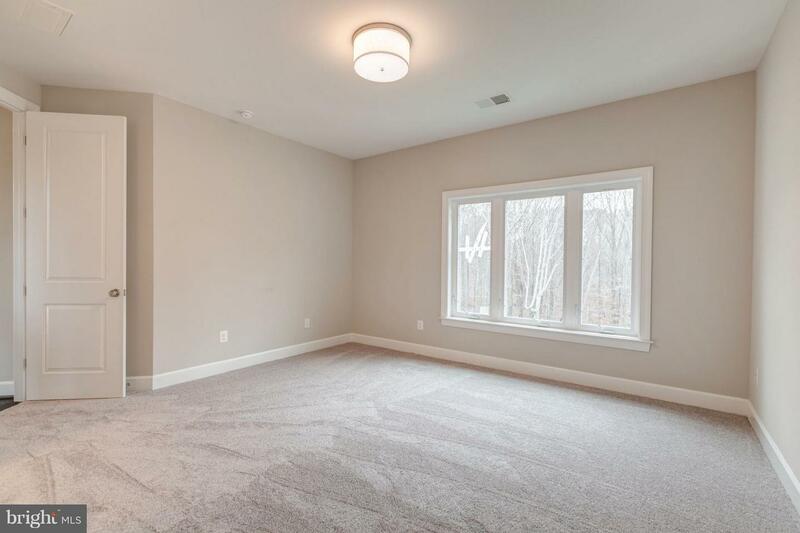 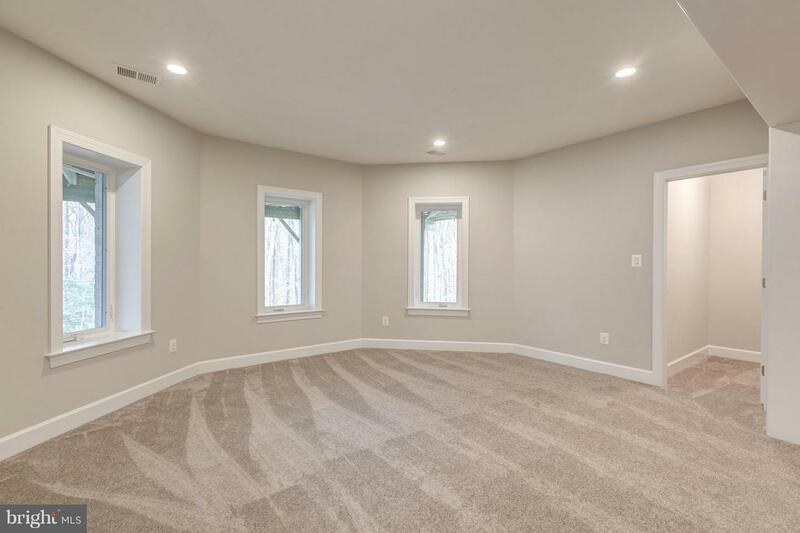 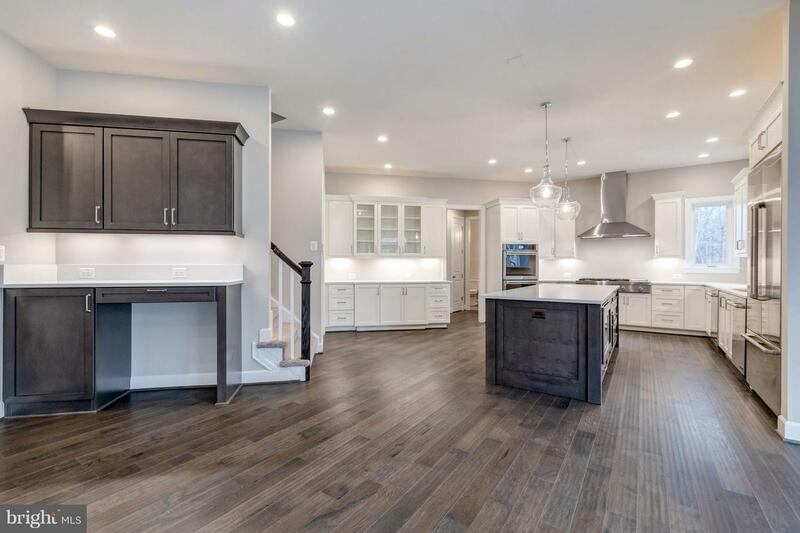 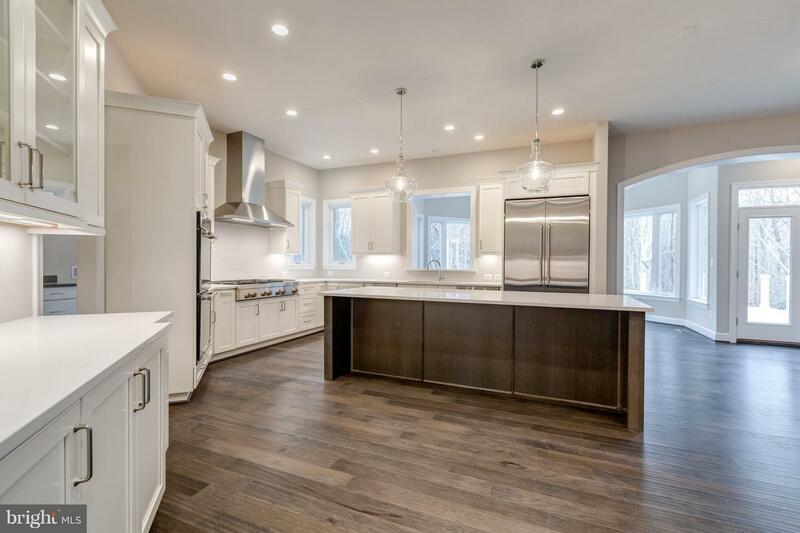 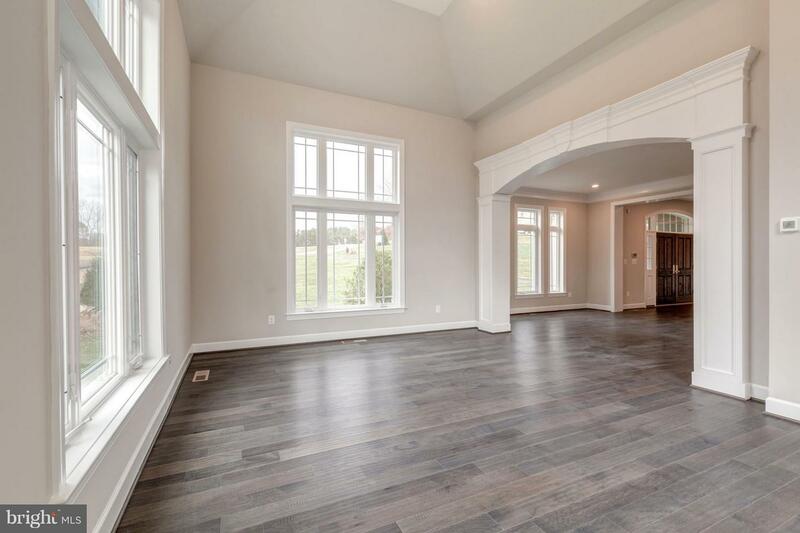 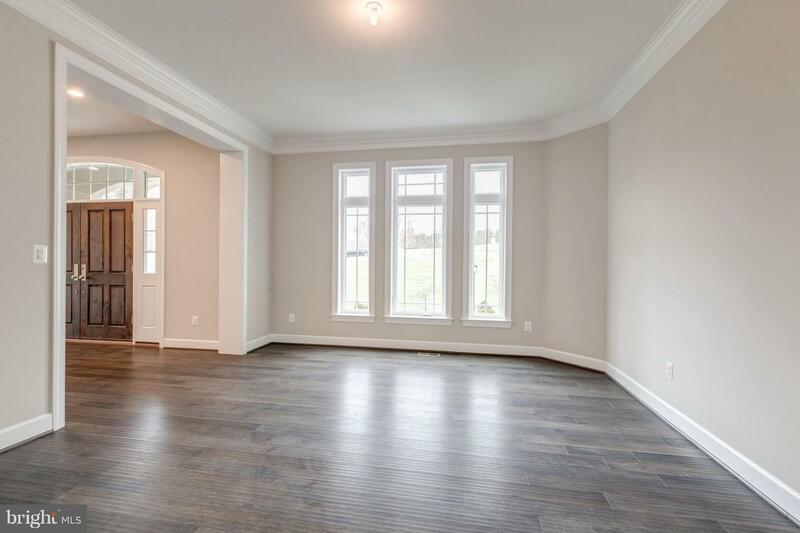 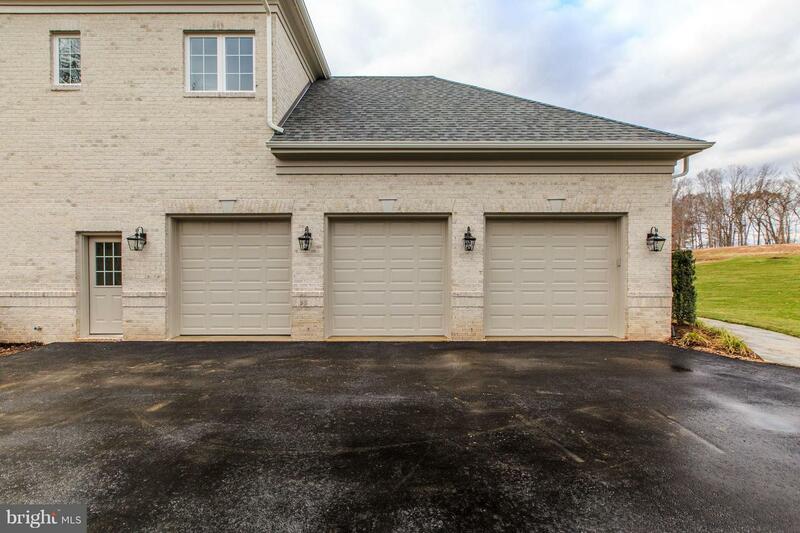 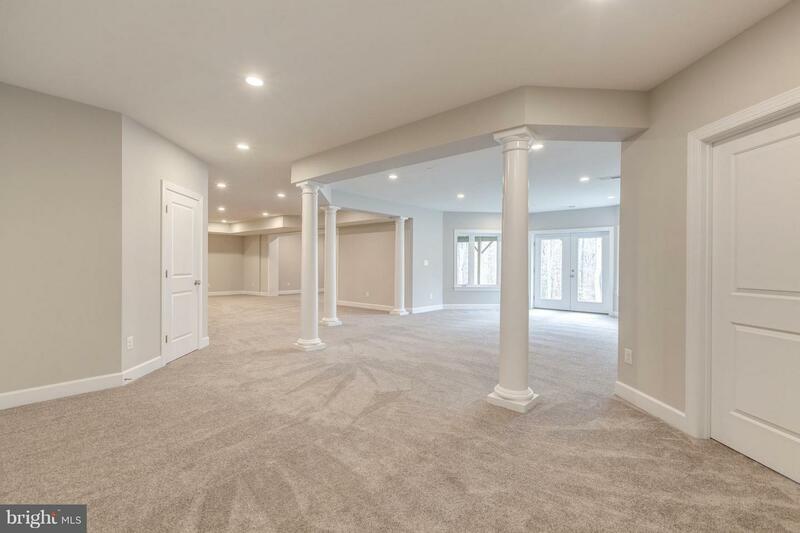 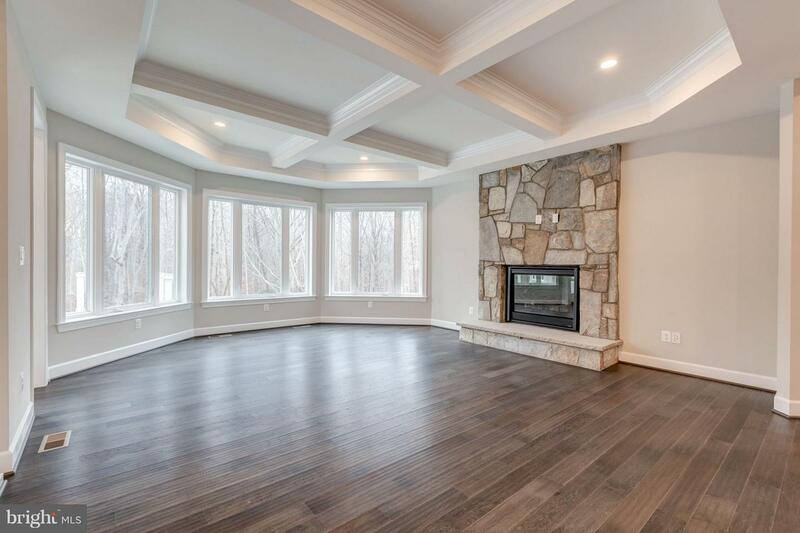 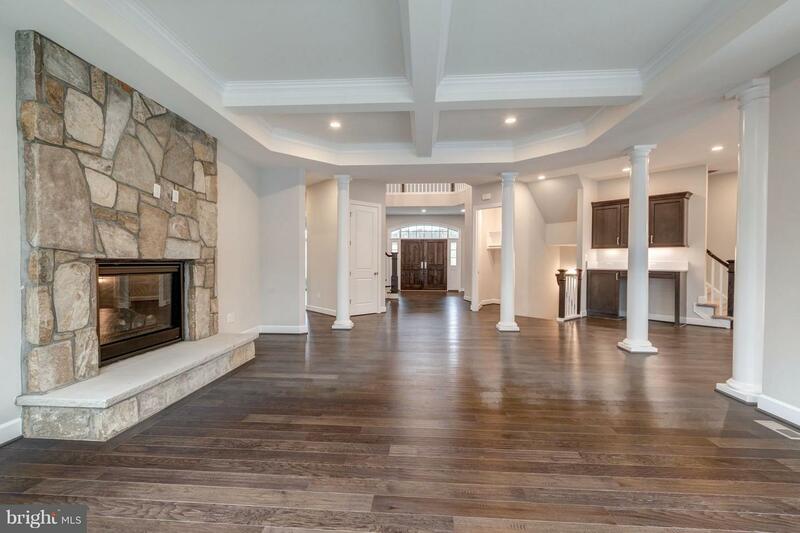 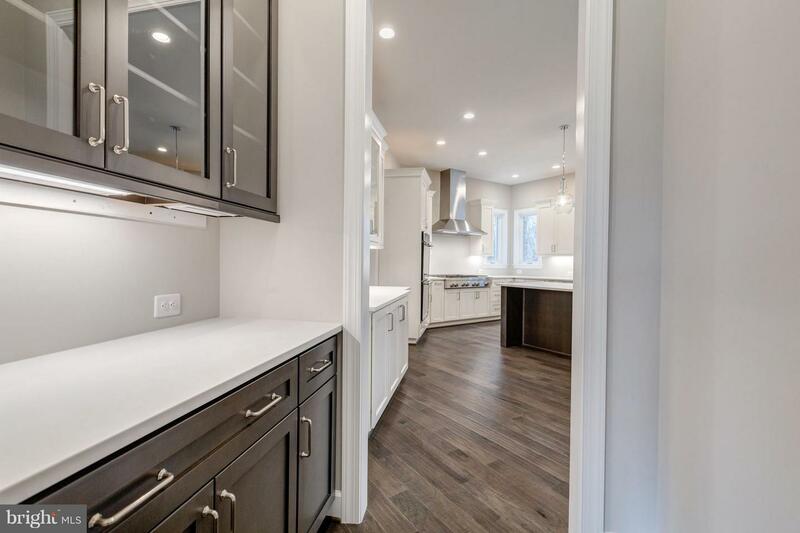 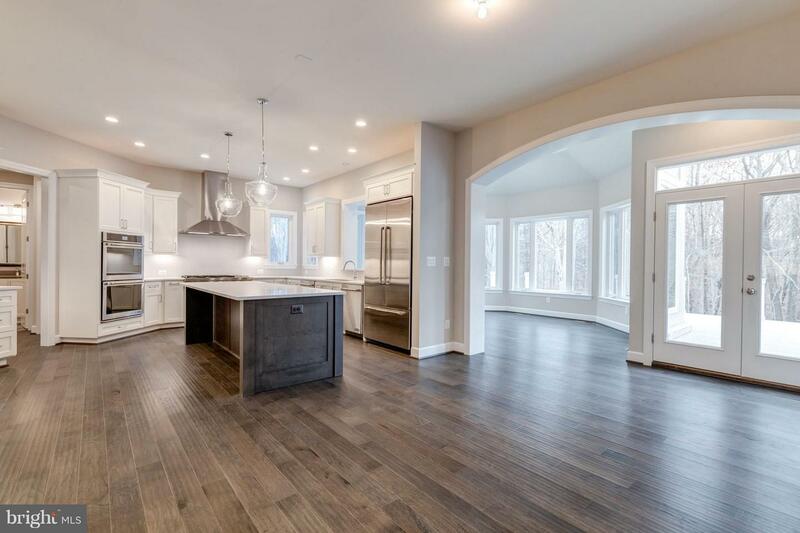 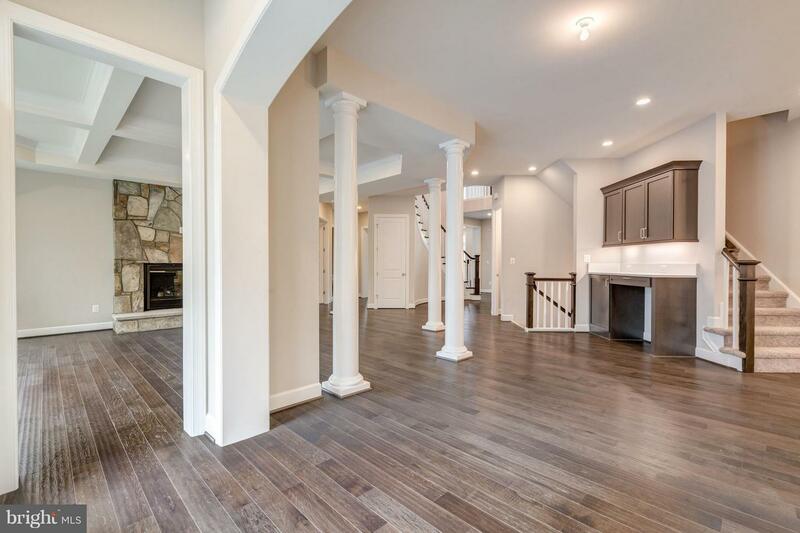 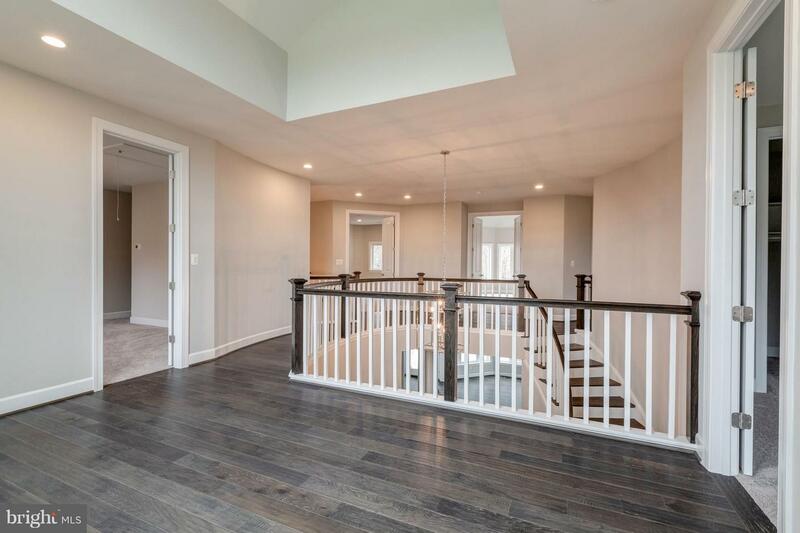 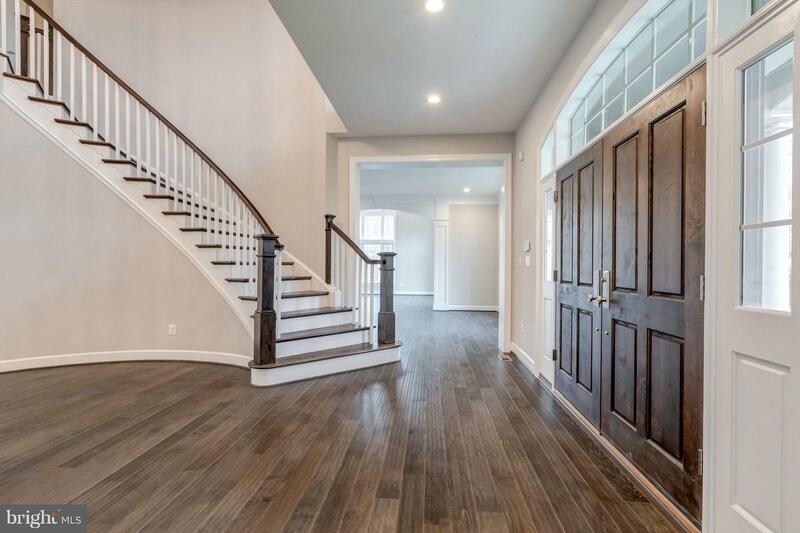 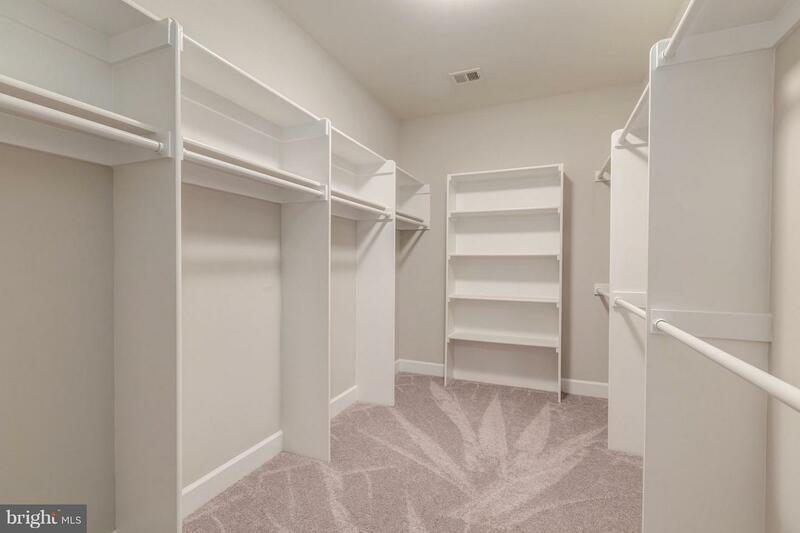 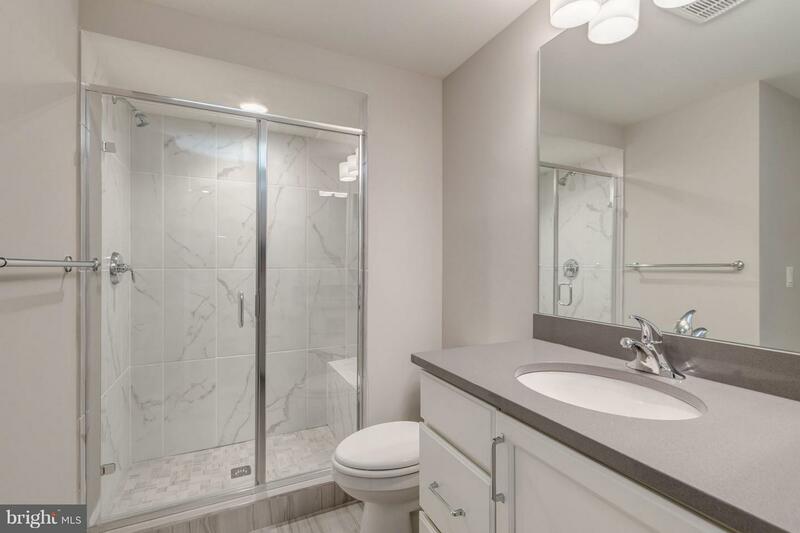 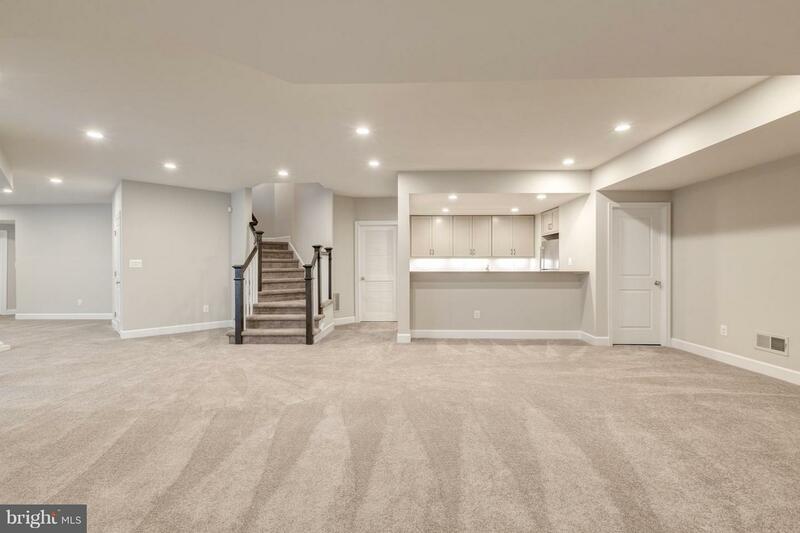 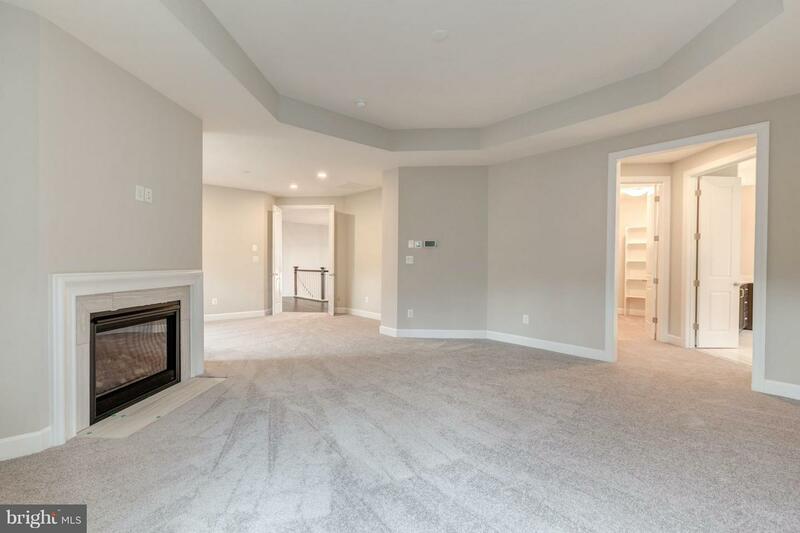 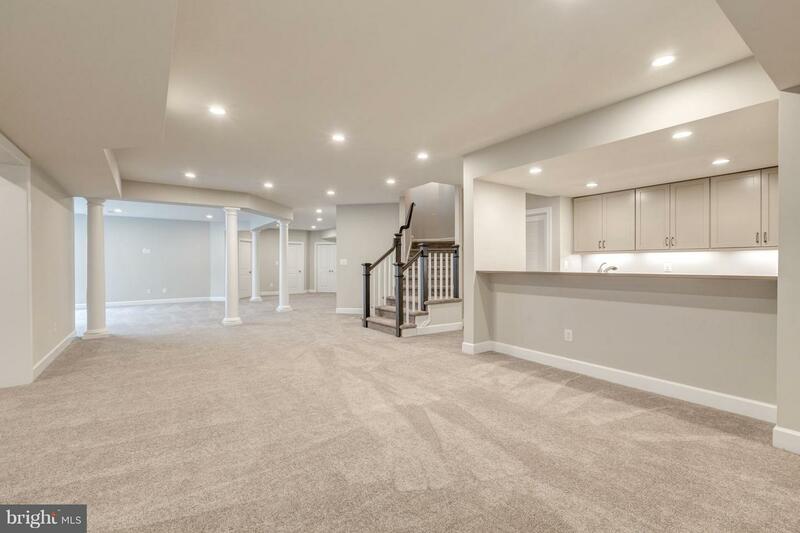 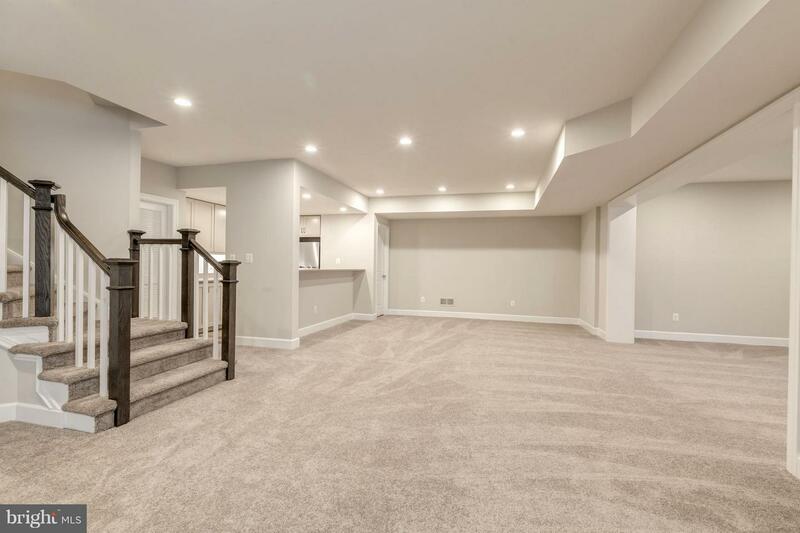 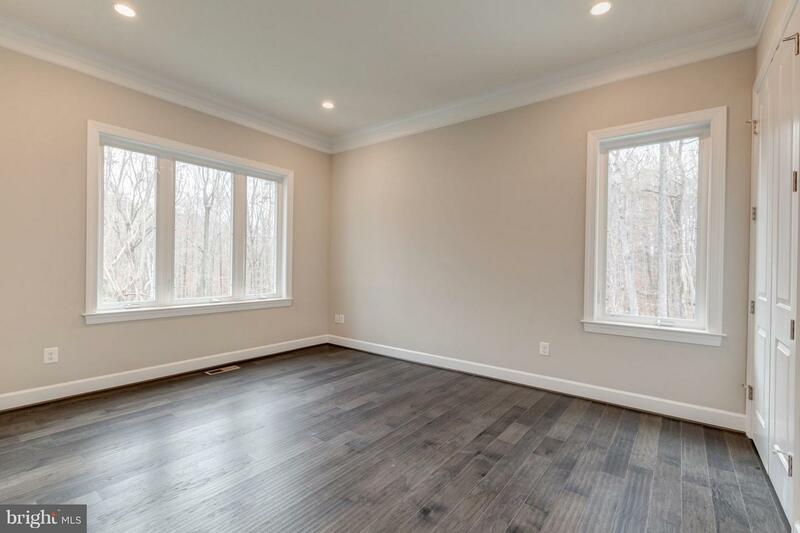 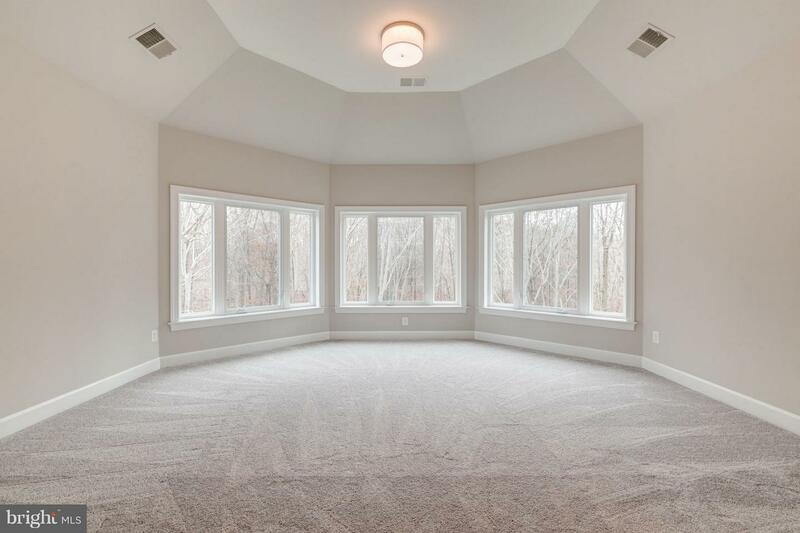 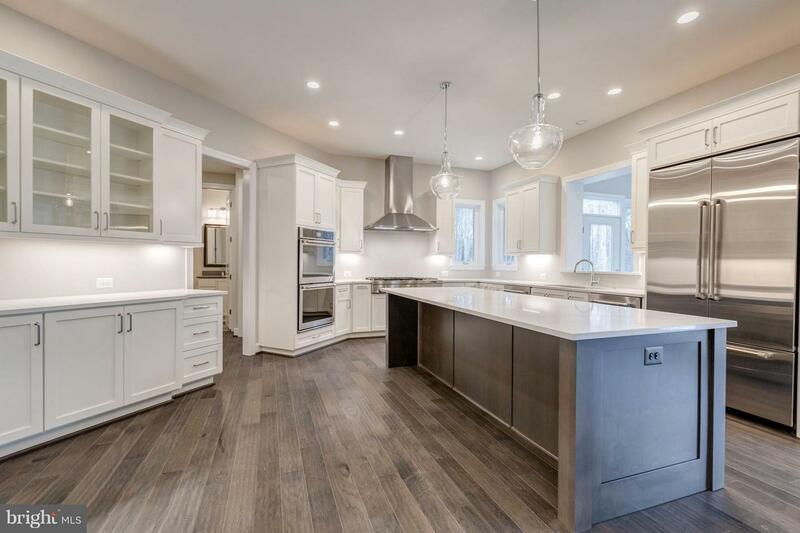 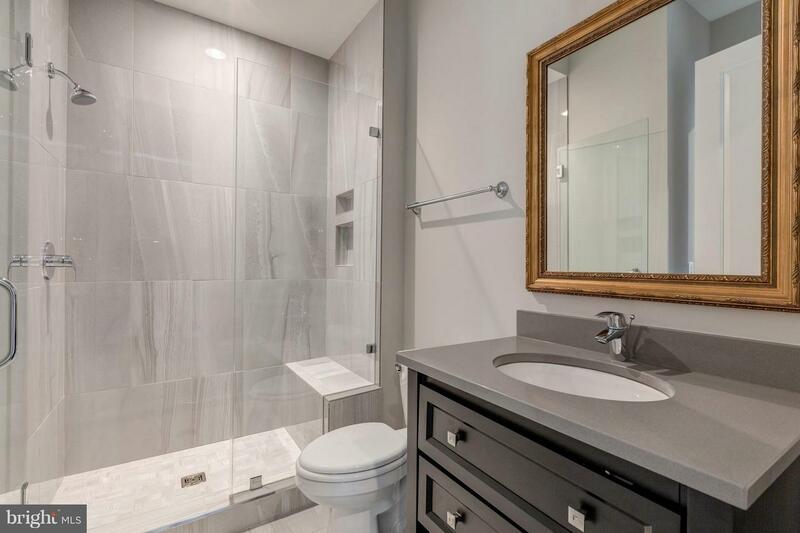 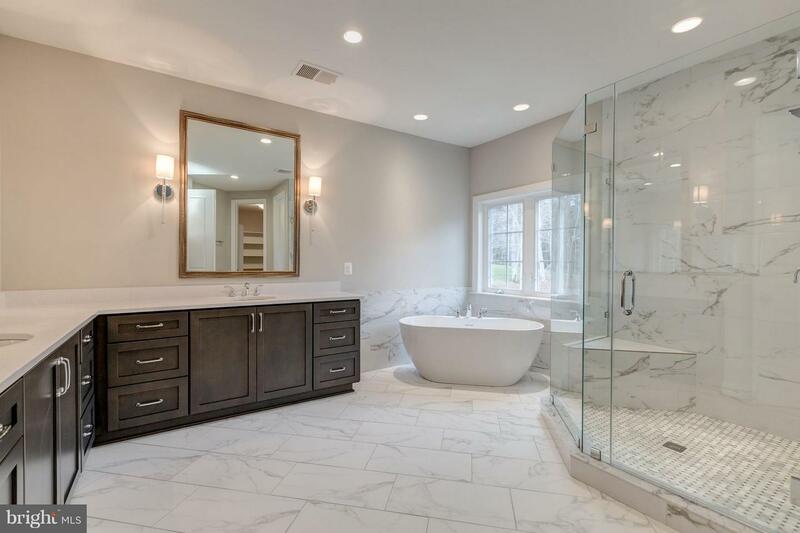 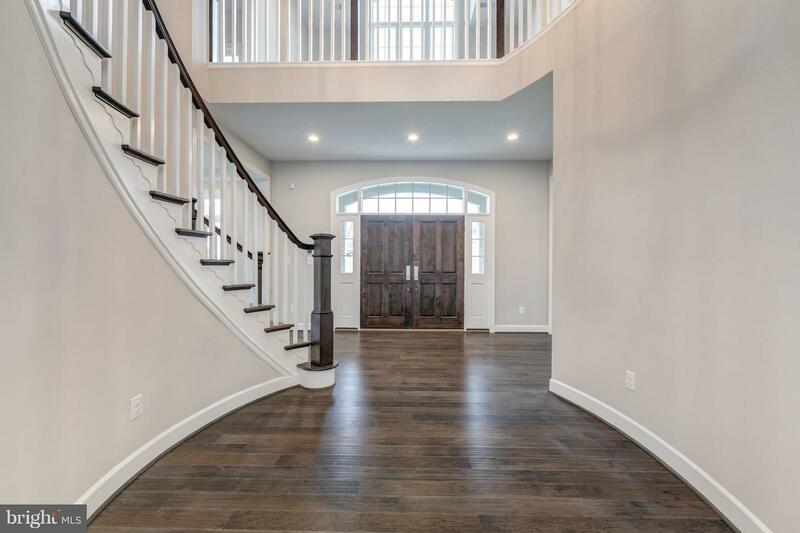 ft. heated space with exceptional features, 6 BRS, 7 Baths. 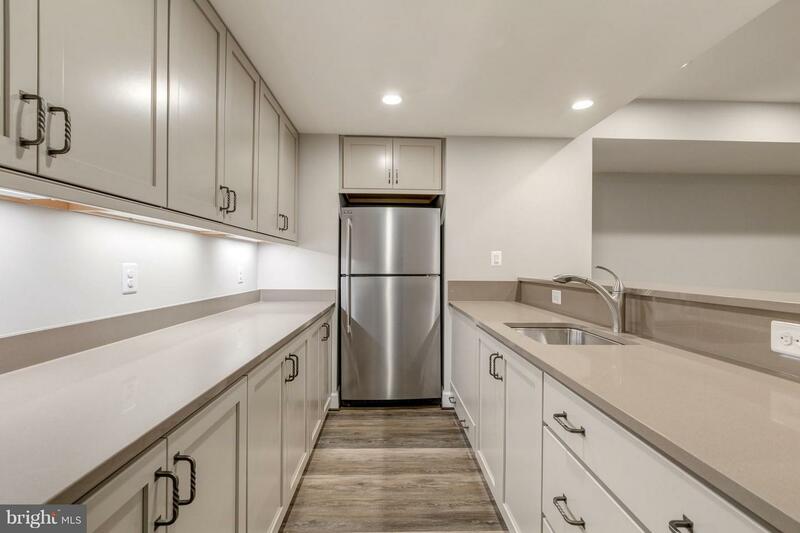 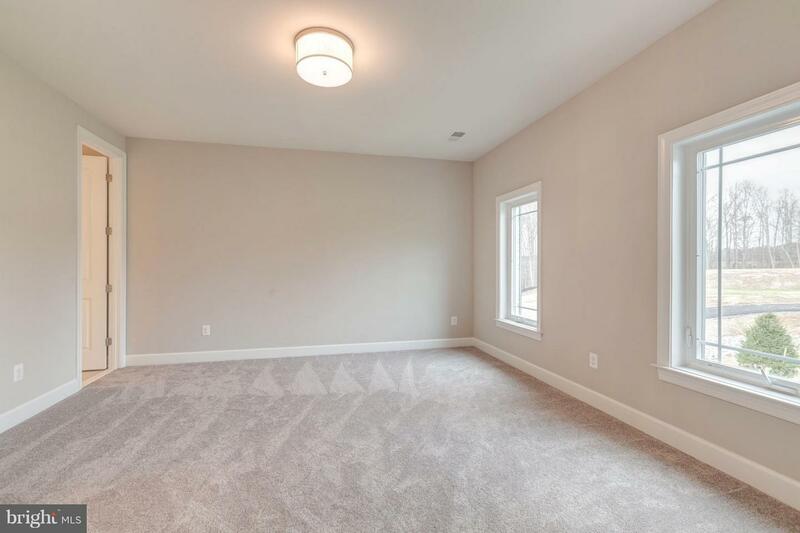 1 Bedroom with full bath on the main level, 5 bedrooms and a loft & 5 Baths on the upper level , 1 Den/B and full bath in the basement. 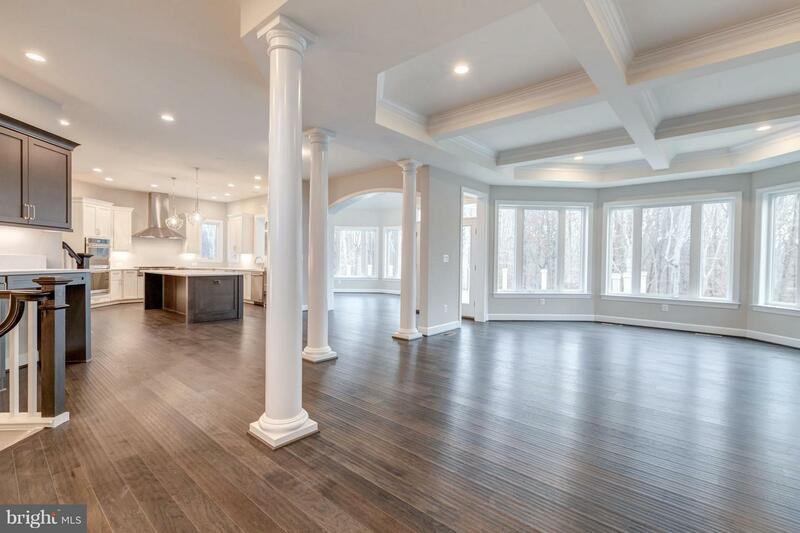 9' &10'+ ceilings. 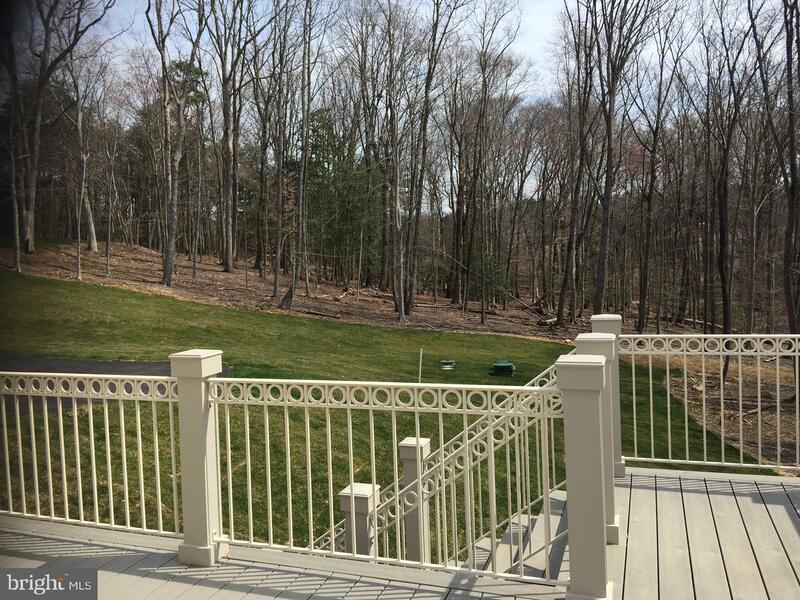 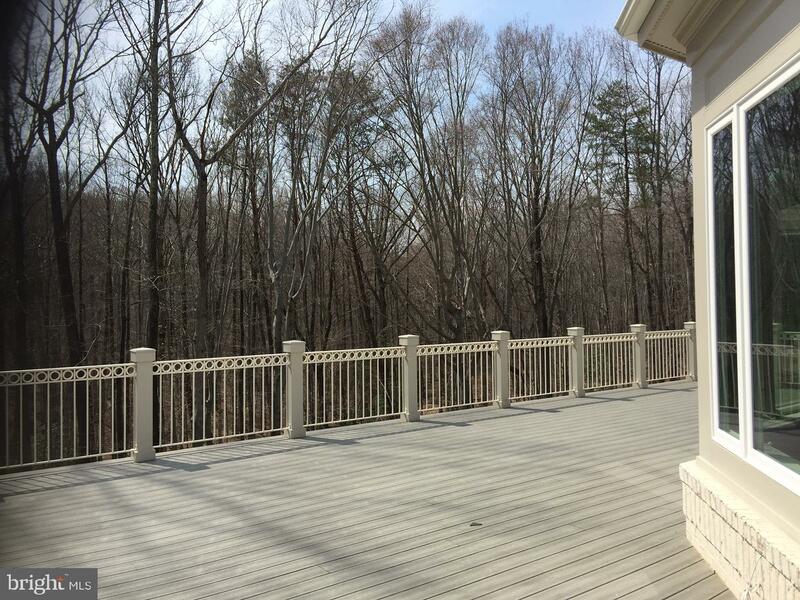 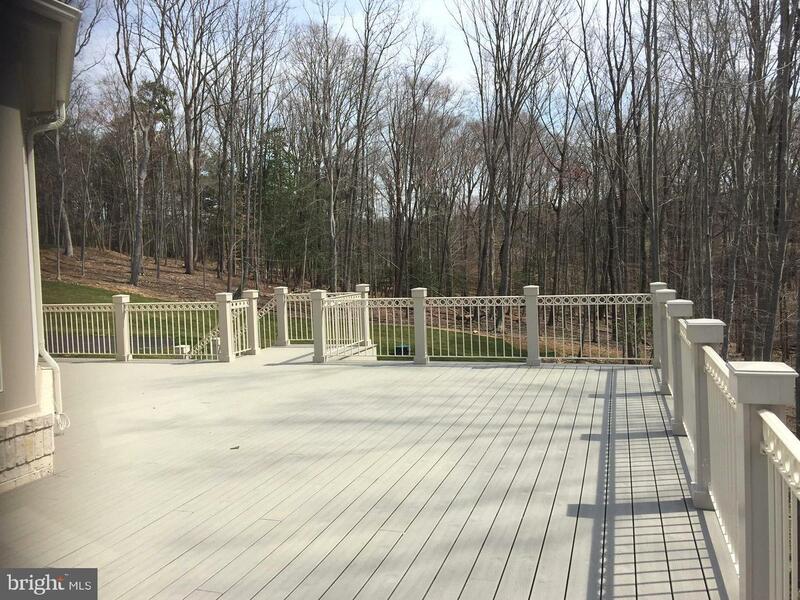 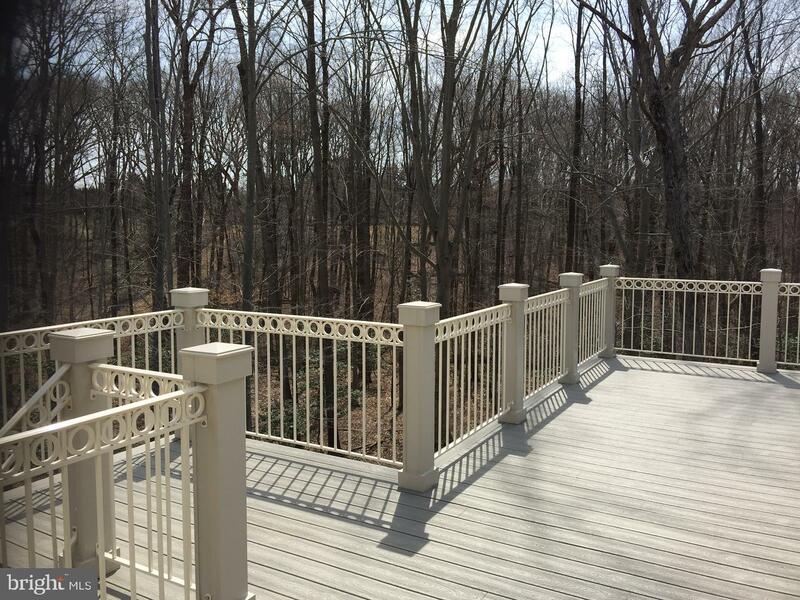 A huge deck overlooking wooded acerage.  Equestrian Enthusiasts or Boating Lovers... perfect location for both. 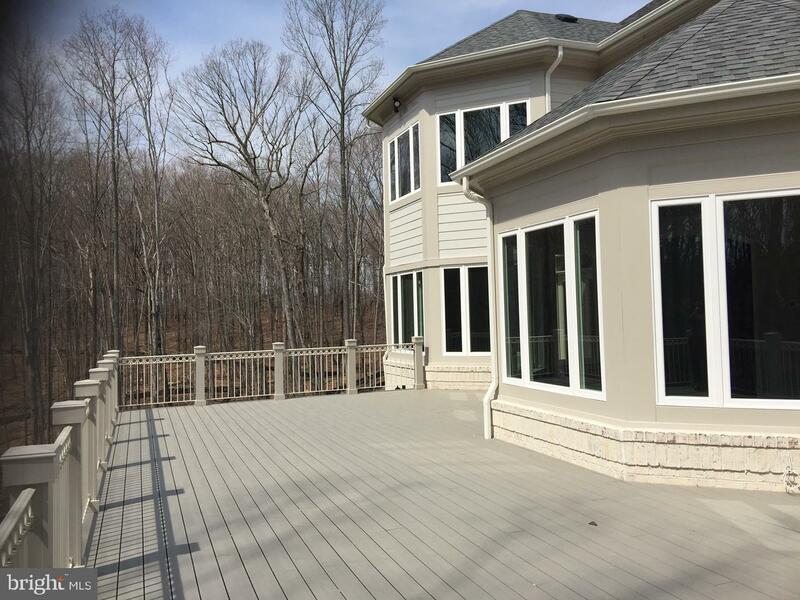 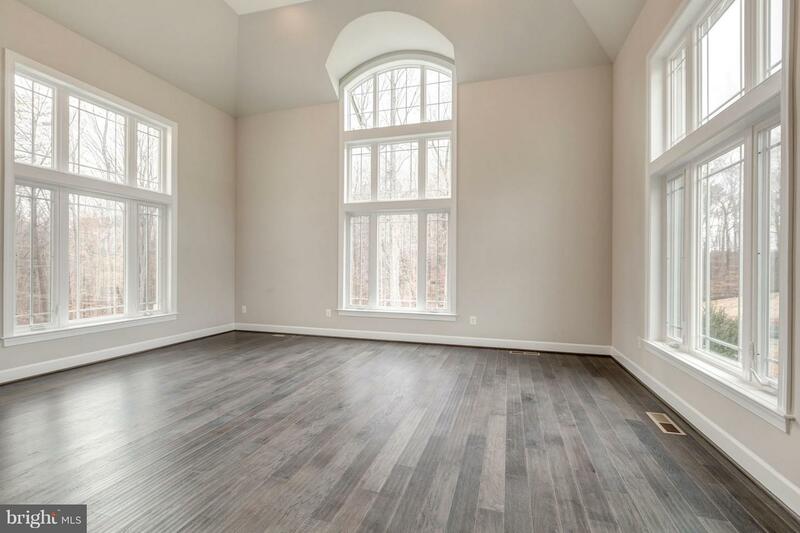 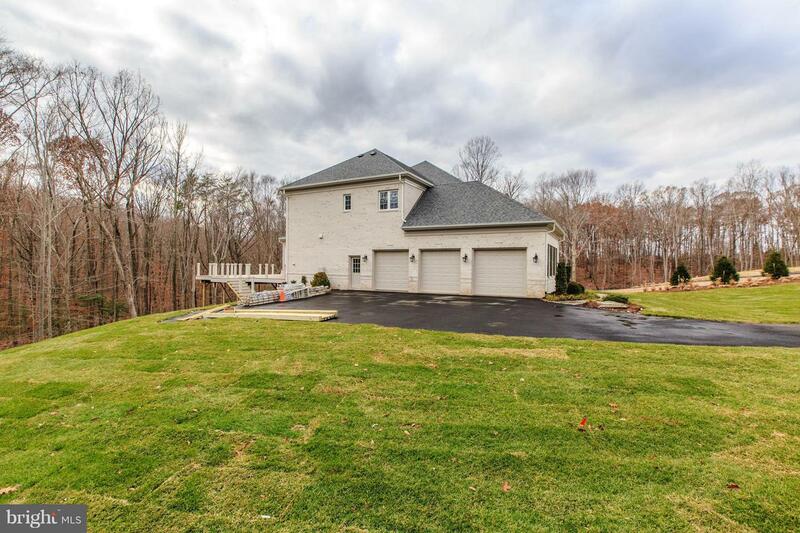 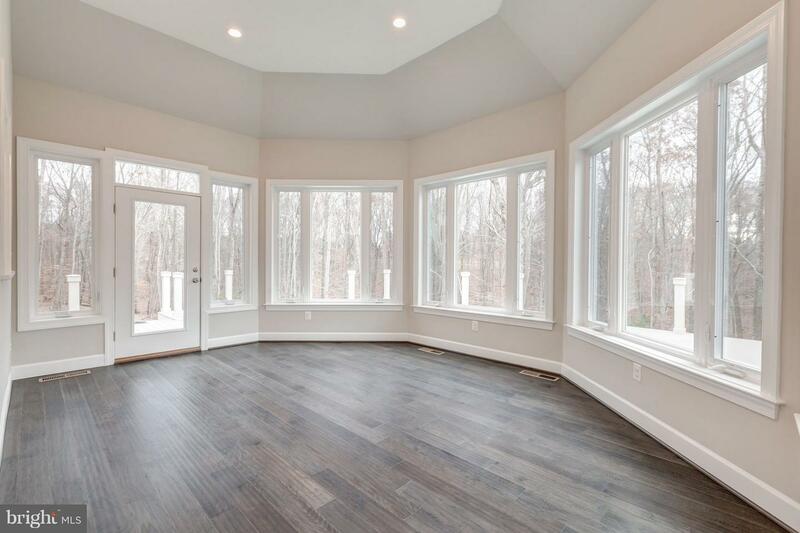 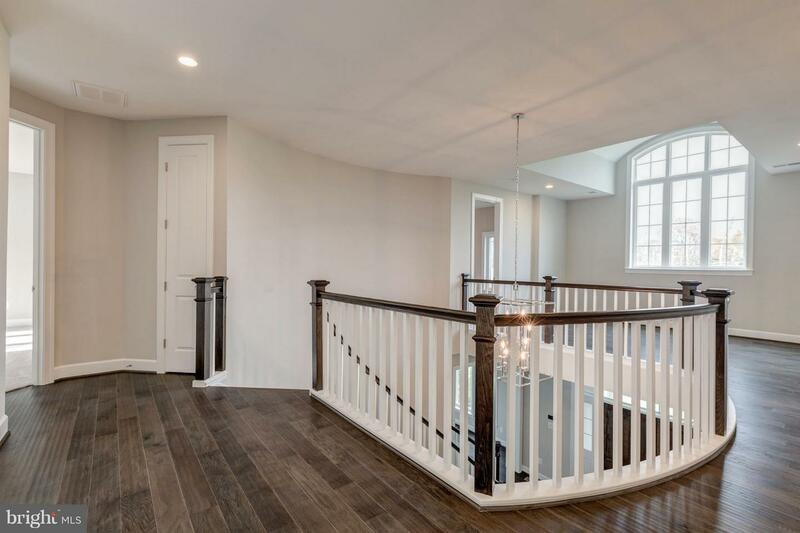 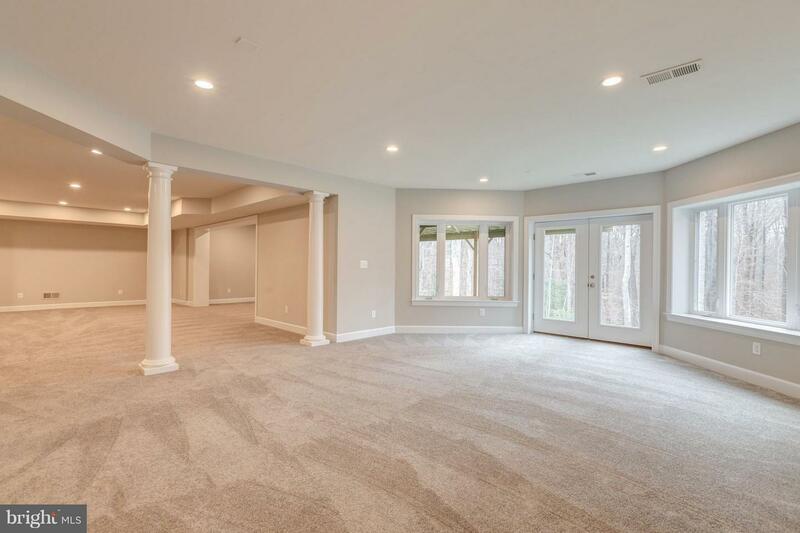 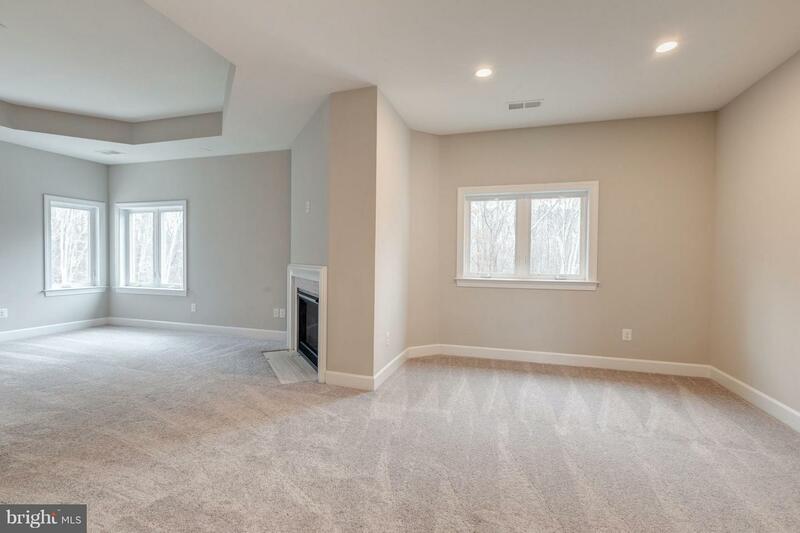 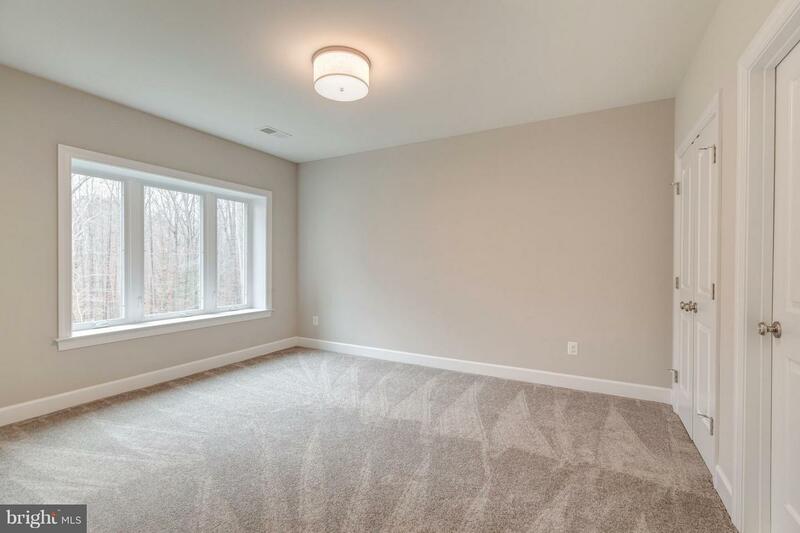 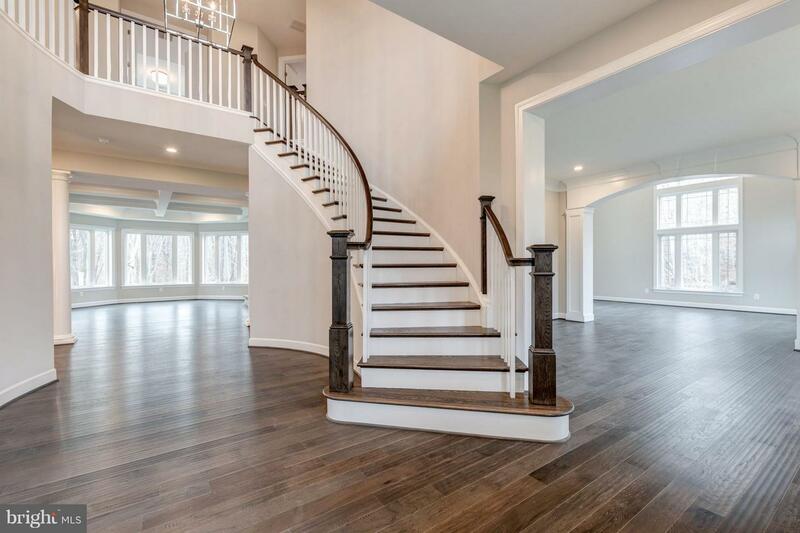 Close to Pohick Bay Regional Park with Boat Launching Pads & Public Golf Course, Meadow Wood Farm and Mason Neck Park.